Philip T. Pienkos earned his BS in Honors Biology at the University of Illinois and his Ph.D, in Molecular Biology at the University of Wisconsin. He has more than 30 years of biotechnology experience in the pharmaceutical, chemical and energy sectors. He is a co-founder of two companies: Celgene, an established biotech/pharma company, and Molecular Logix, a case study for a technology-rich/funding-poor biotech startup. He joined NREL in 2007 as a section supervisor and was promoted to Principal Group Manager in 2010. He now holds the title of Strategic Project Lead, managing projects in conversion of algal biomass and wet wastes to biofuels and bioproducts, as well as conducting business development efforts for growth in these areas. 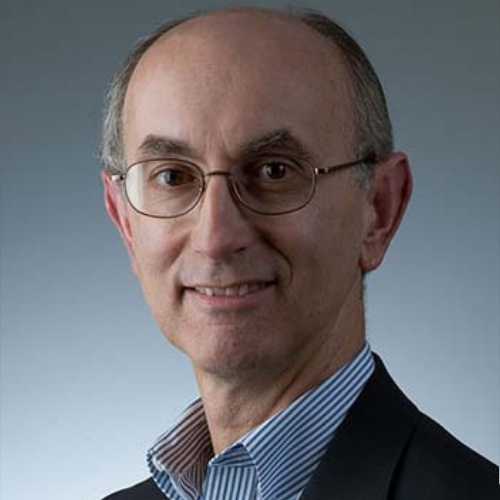 His work involves various aspects of strain development, process integration, compositional analysis, catalytic upgrading, and molecular modeling for advanced biofuels and bioproducts based. He is part of a team of algae experts from NREL and Sandia National Laboratories who worked with the DOE to organize National Algal Biofuels Technology Roadmap Workshop held in December, 2008 and was a contributor to the National Algal Biofuels Technology Roadmap document, published in May, 2010. Philip is a founding member of the Algae Biomass Organization and the Algae Foundation and has served as a member of the board of directors for both of those organizations. He has been named in Biofuels Digest’s list of the top 100 people in biofuels every year since that survey was established.